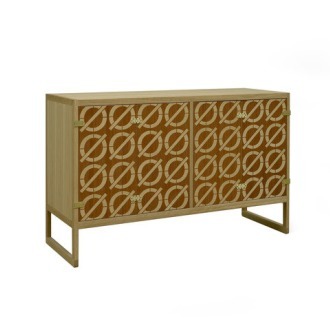 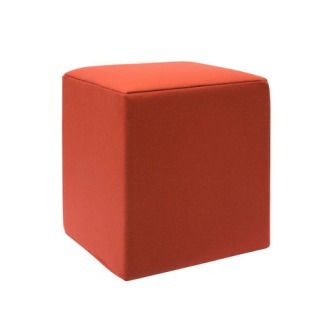 A container pouf. 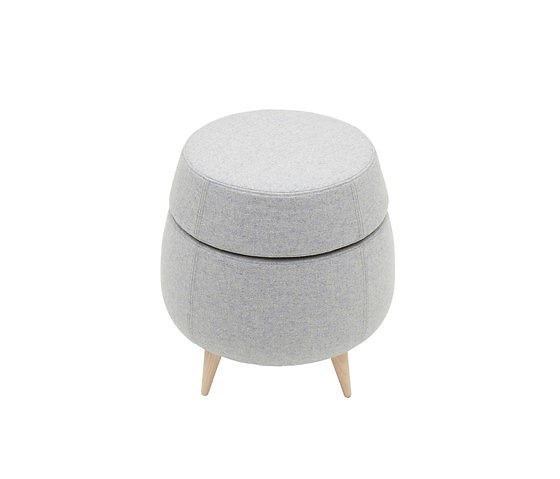 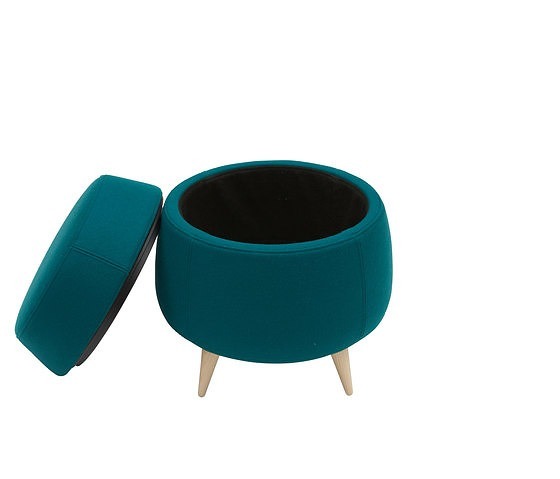 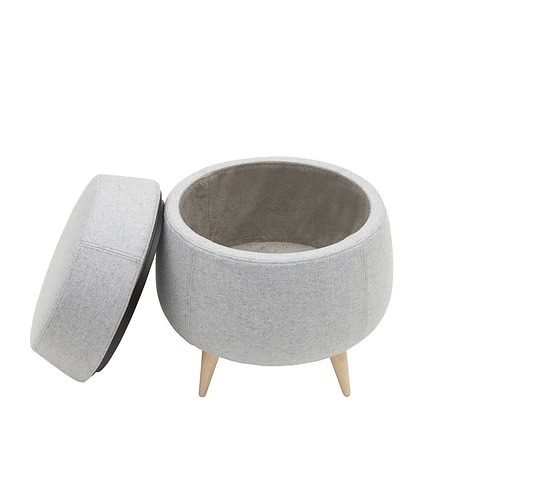 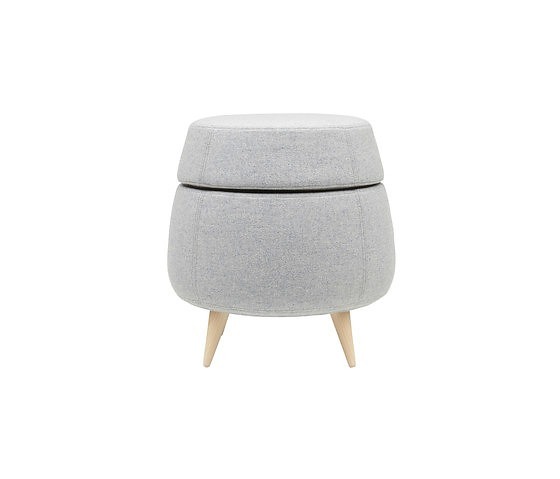 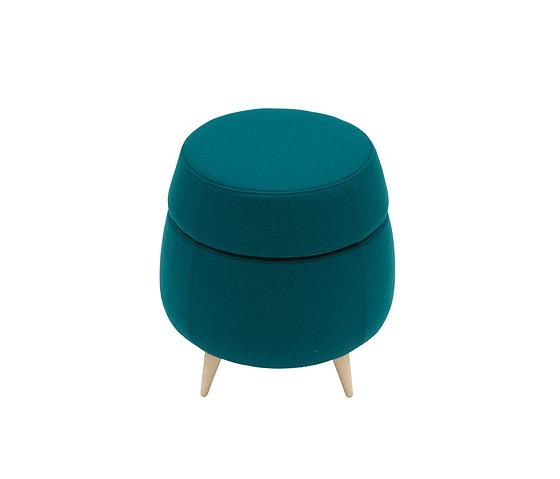 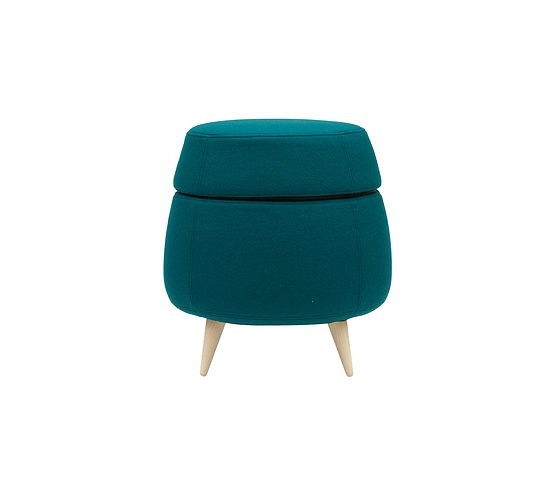 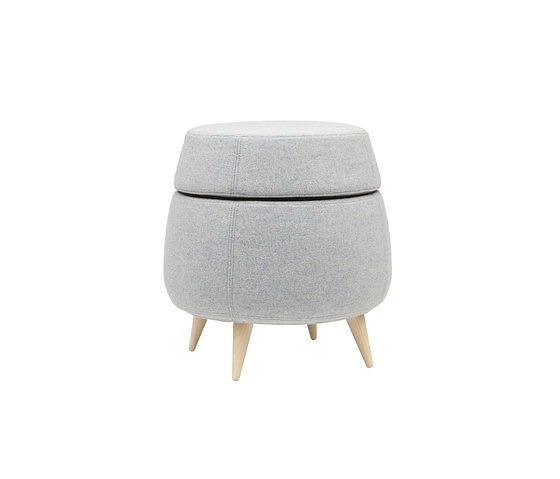 The POD Pouf is a carefully shaped pouf that is designed to be a decorative element in most homes – a pouf that can be used as an extra seat, a place to rest your tired feet and a container for all that extra stuff you have to get rid of in a hurry. 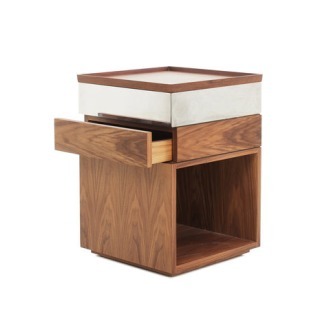 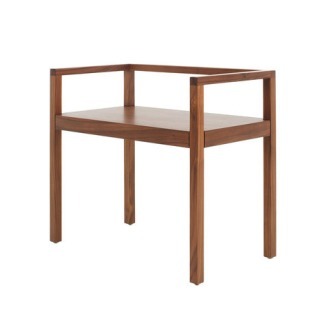 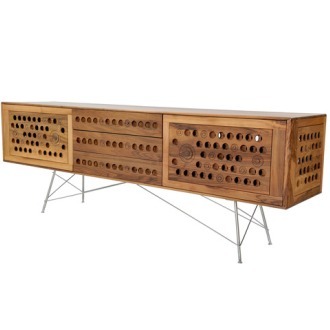 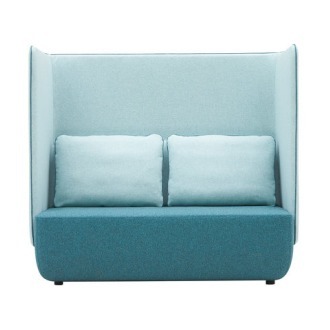 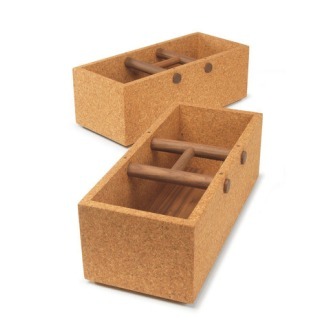 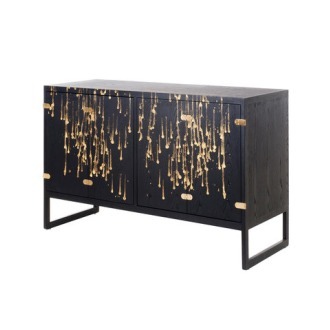 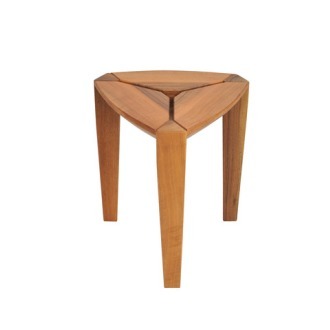 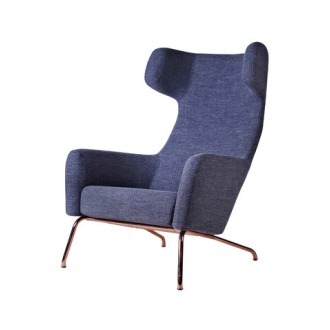 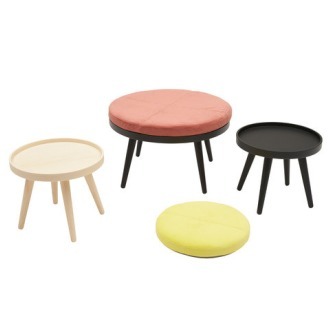 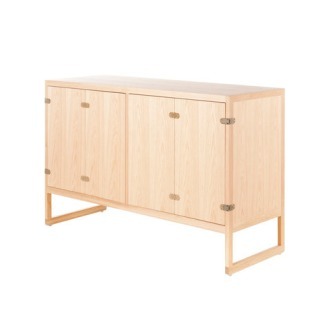 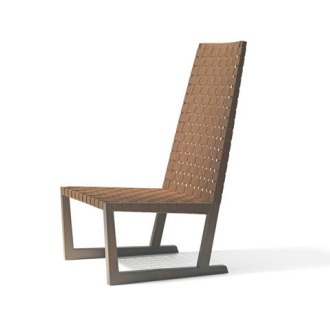 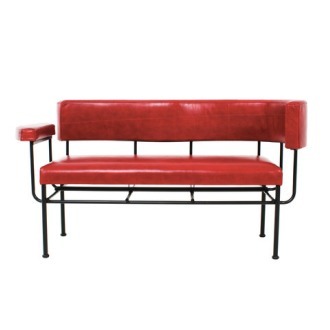 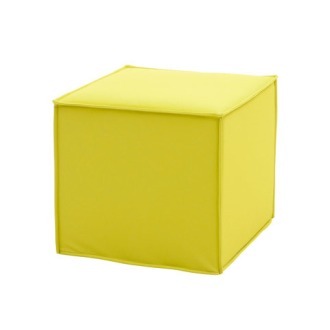 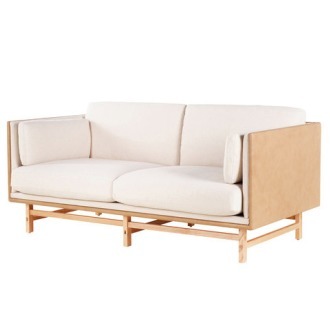 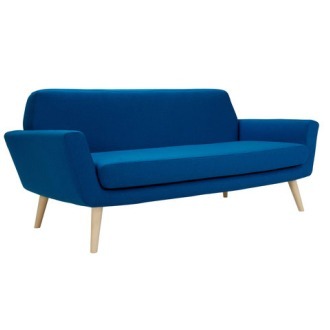 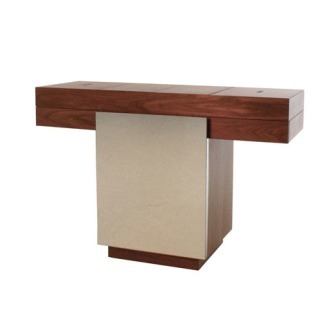 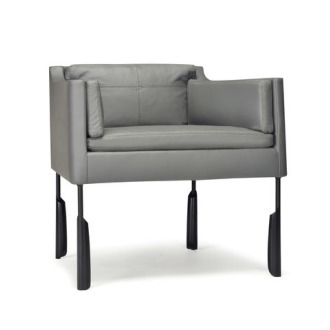 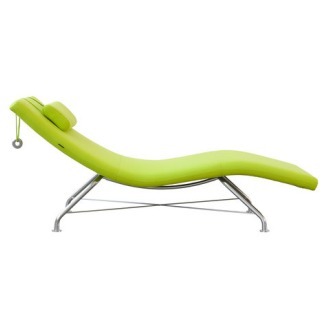 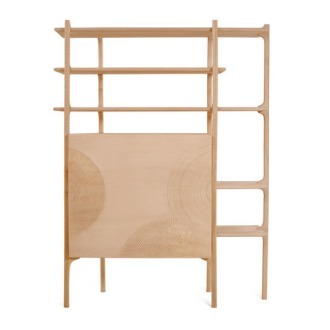 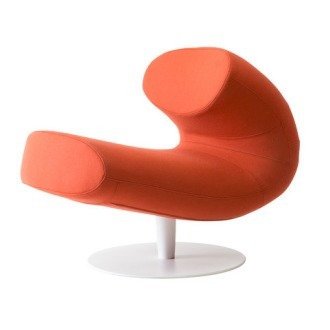 The top is upholstered with comfortable, flexible polyurethane foam and selected fabrics. 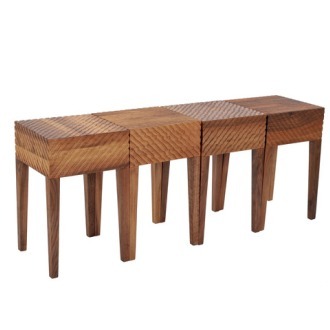 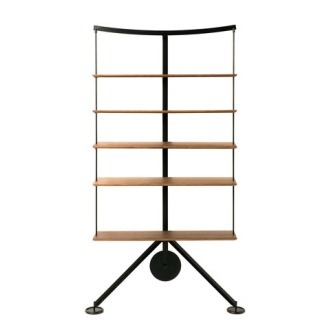 Legs, conic, solid wood, ash and black.